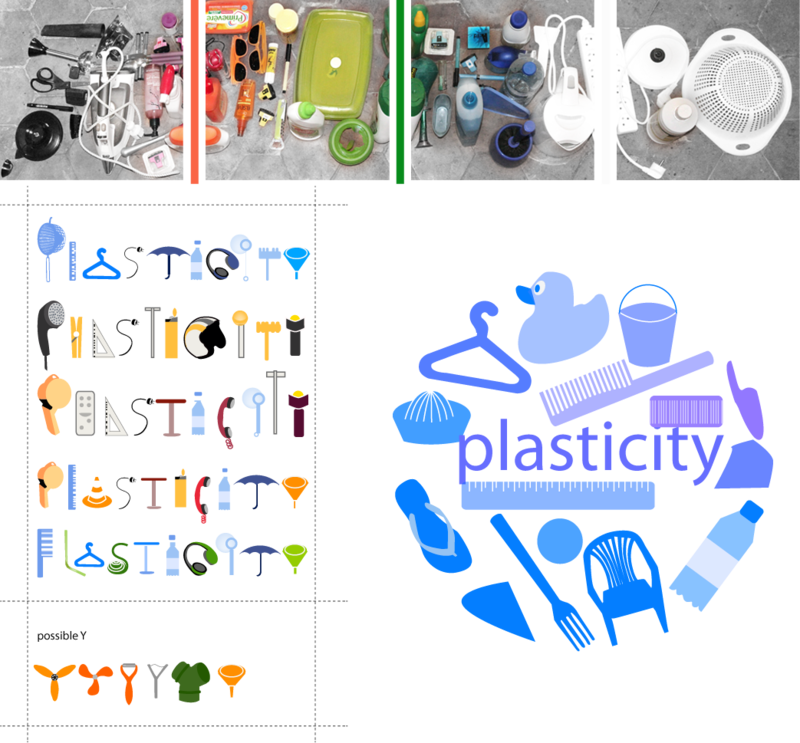 Designing a visual identity (Logotype, Graphic Chart, icons...) aka "Imagine Coordinata" for the forum called "Plasticity" about repurposing & recycling plastic stuff. 1. the quality of being plastic or formative and able to be moulded, given shape, or being made to assume a desired form. 3. The ability to change and adapt, especially the ability of the central nervous system to acquire alternative pathways for sensory perception or motor skills. 1. The event shows up the environmental issues that has been caused by plastic for instance. The eco-friendly stake is to be highly considered. 2. 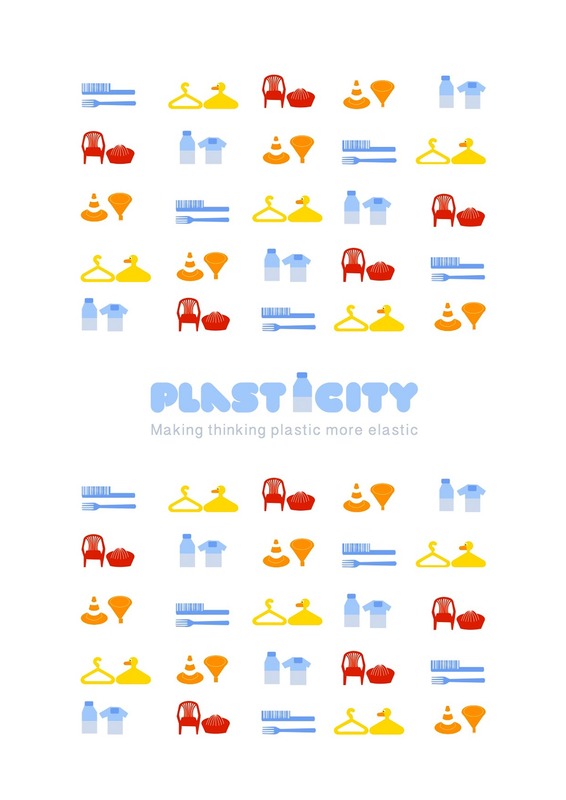 Their goal is to "make thinking plastic more elastic" which means they want us to consider plastic as repurposable. The idea of make something nicer out of the plastic rubbish. 3. 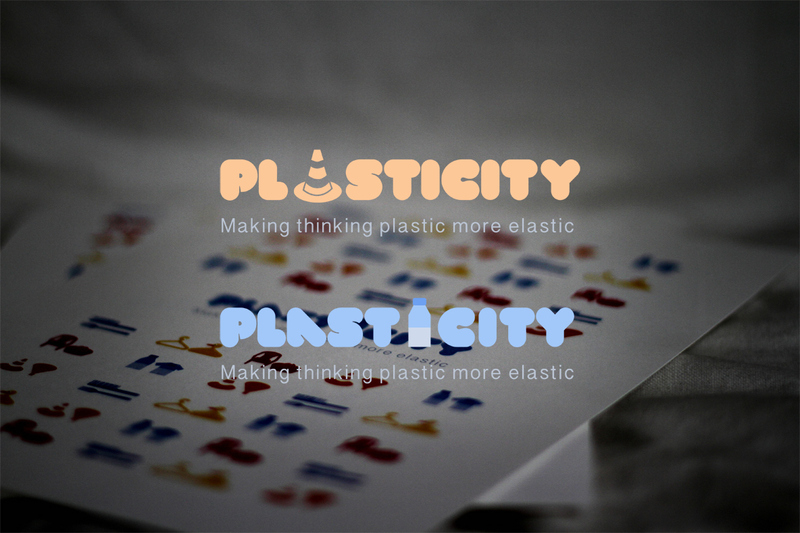 The definition of plasticity needs to be taken care of. 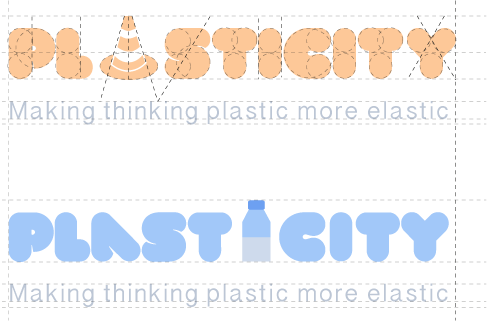 It gives the idea of feeling plastic (kinesthesic relation to the object), make it kind of being alive by reshaping it, the plasticity is related to the elasticity. - Studying Artworks made out of plastic. The most relevant one is the whole Artwork of the couple Richard Lang and Judith Selby Lang. 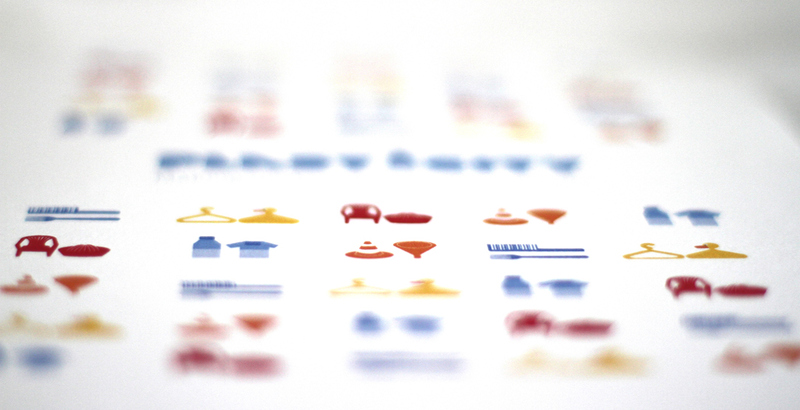 - UX: Explore what can make a plastic thing "attractive" to people / stakeholders. - The Human dimension deeply required. 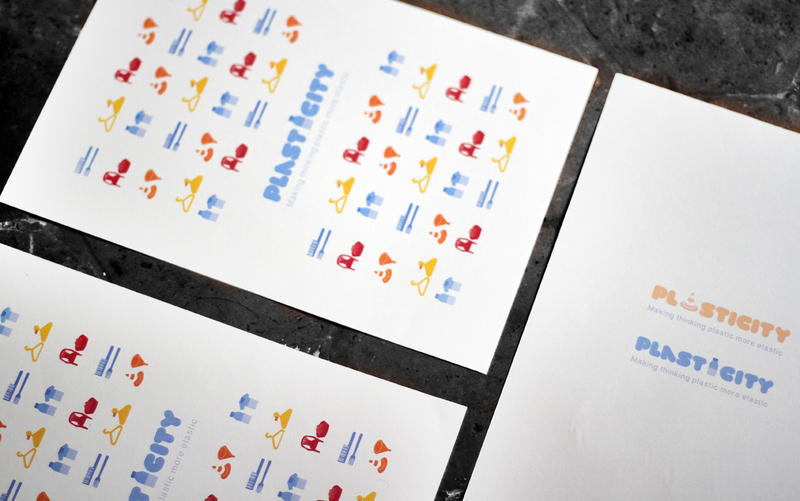 By adding a little bit of fun and elascticity in the design, it will make people feel closer to it. - Repurposing / Reshaping / Recycling are all "Re-" verbs. All "Re-" things are creating something new & innovating from a former thing or substance. I thus created a strong relationship between 2 objects in the final proposal, to mix HUMOUR, RE-, SHAPE, ADAPTING concepts.